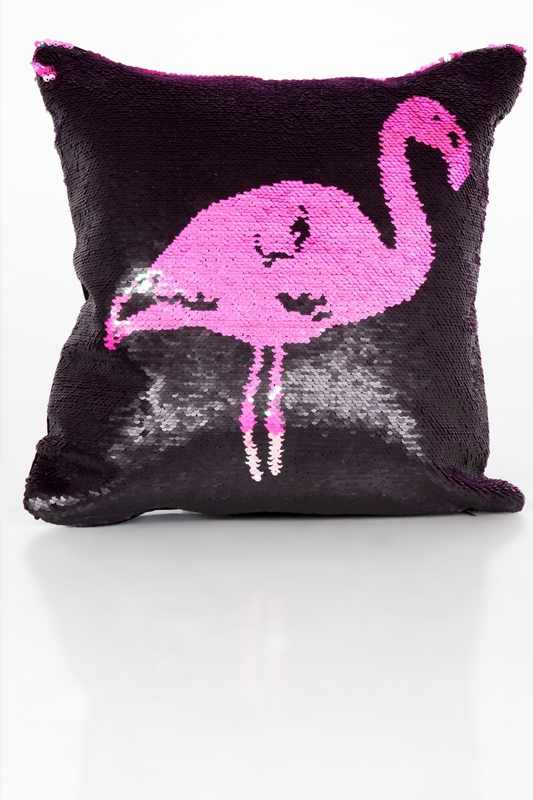 Flocking fabulous! 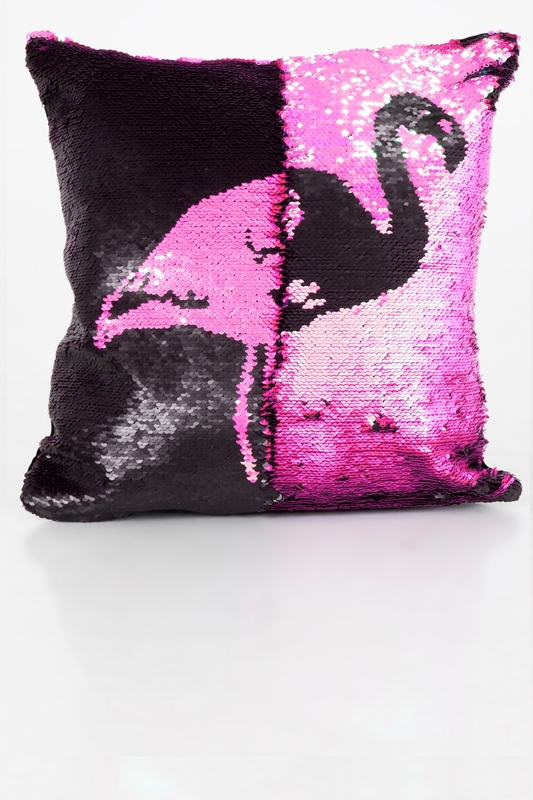 Our Flamingo Fun Two Tone Cushion Cover is here to add that extra sparkle to your sofa or bed. 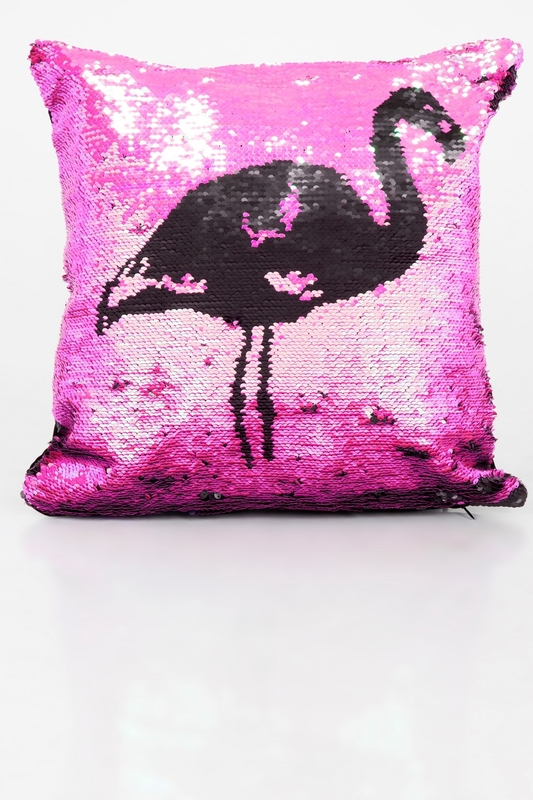 Give it a quick swipe to show off those two tone sequins; we warn you now, it is slightly addictive!